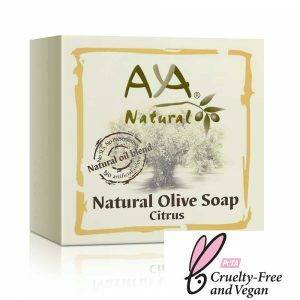 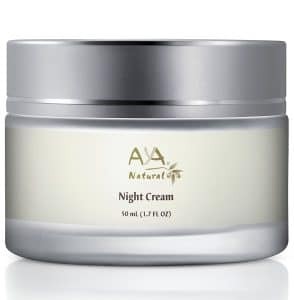 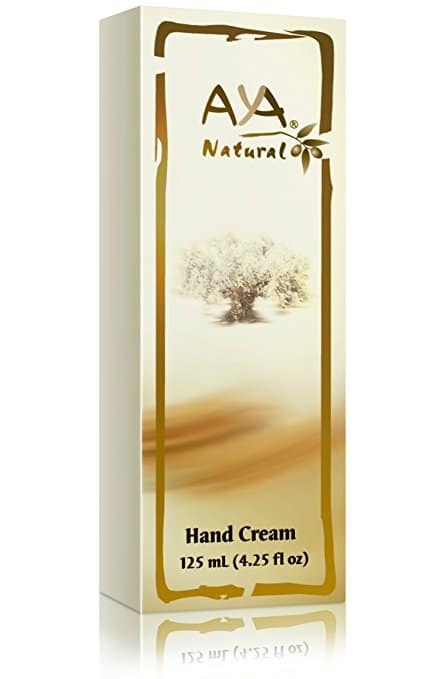 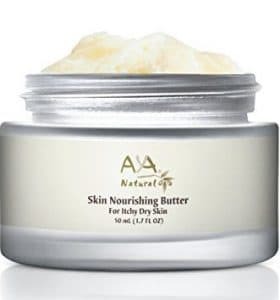 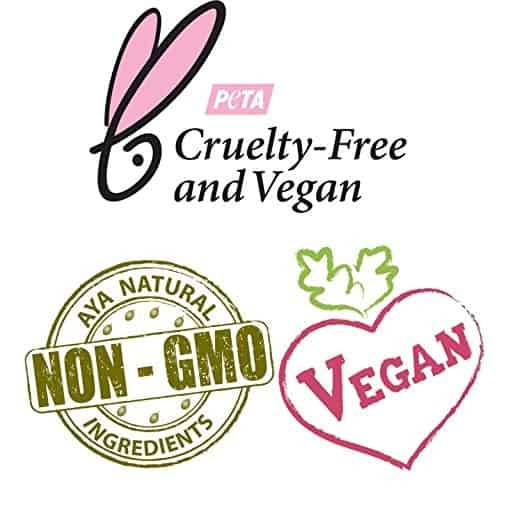 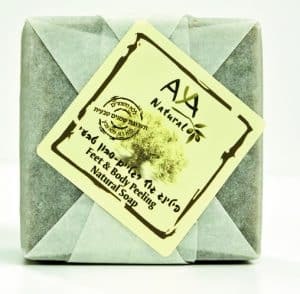 Aya natural hand cream is based on Galilee virgin Olive Oil supplemented by various other vegetable oils, free of artificial fragrances and colors. 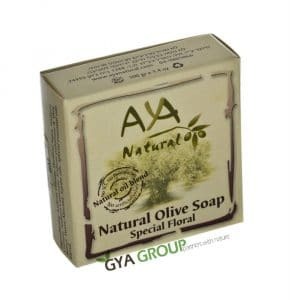 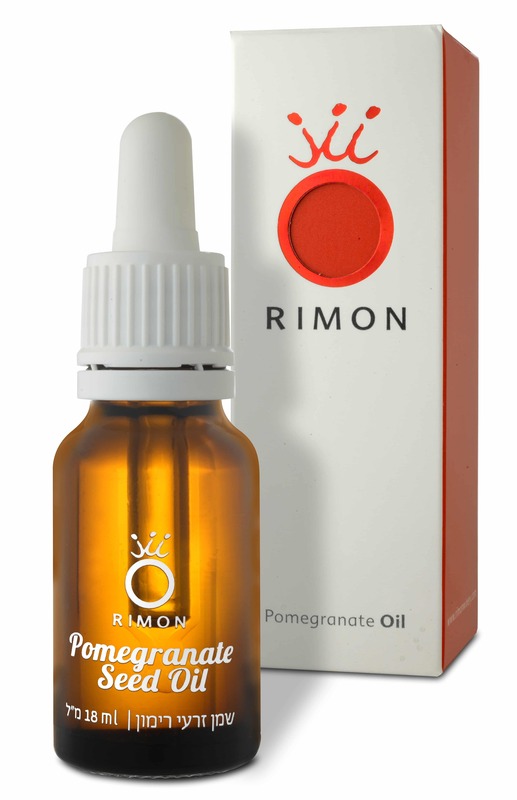 Rich in vitamins, essential fatty acids, antioxidants and minerals. 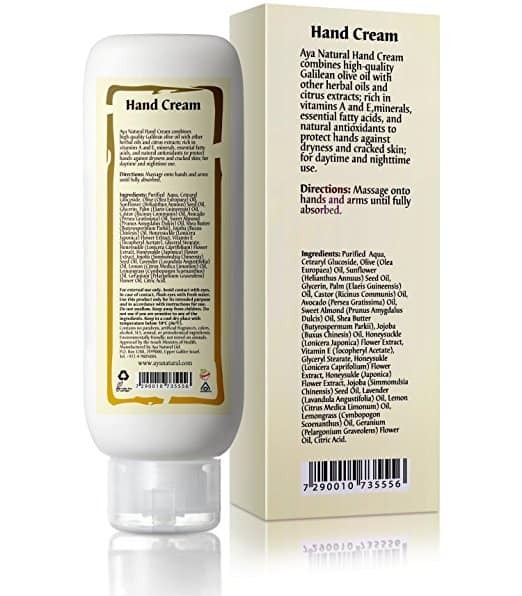 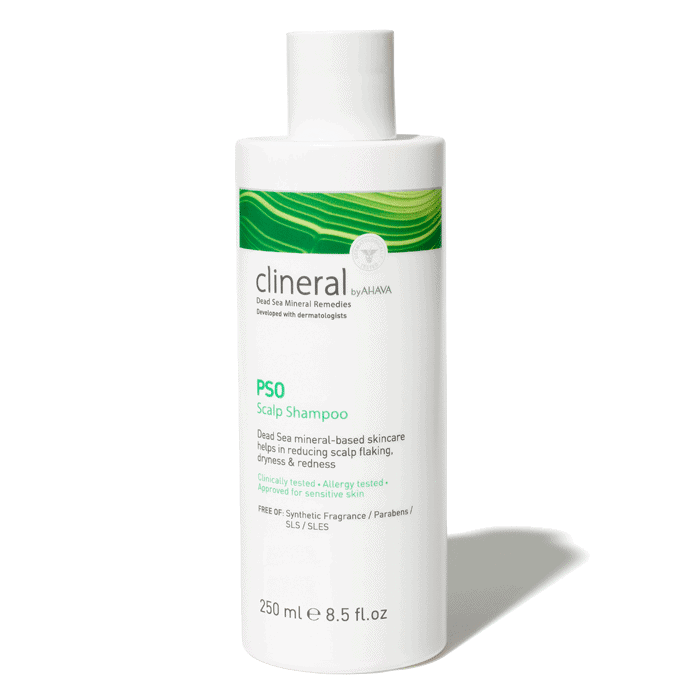 Moisturizes, smoothes and freshens the skin of your hands. 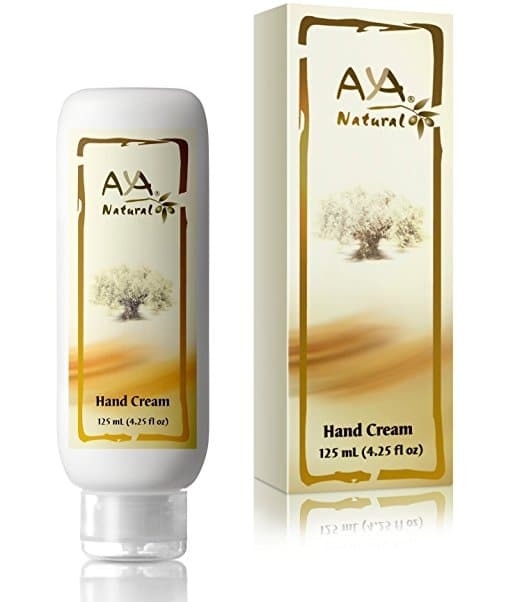 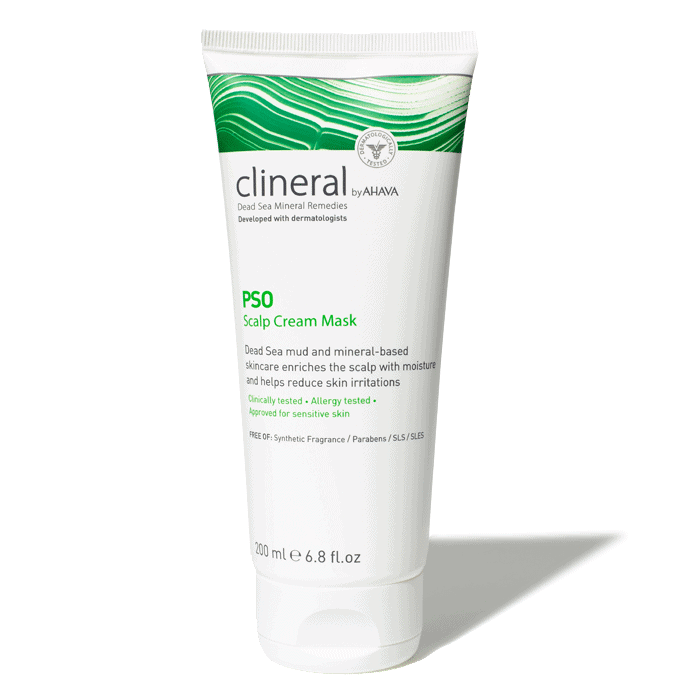 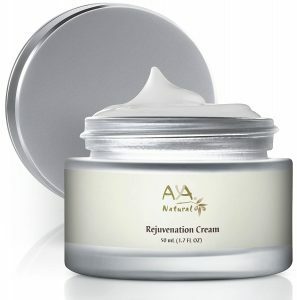 Extremely rapid absorption of hand cream by skin, resulting in a refreshing moisturized sensation in your hands.